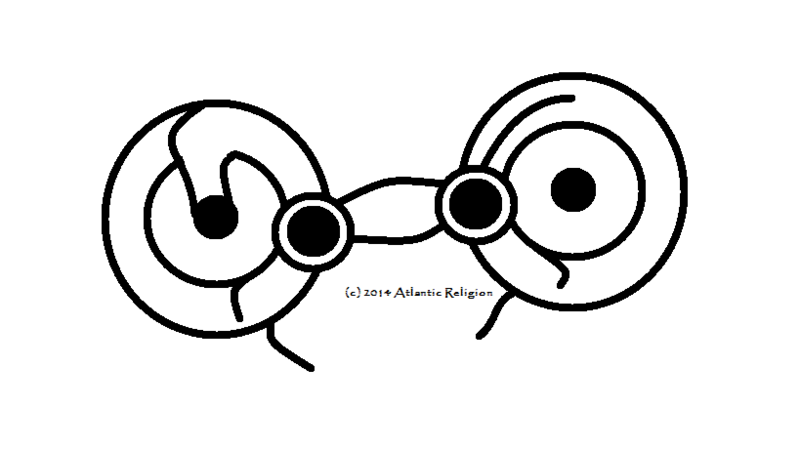 I am mystified by the symbolism of Celtic coinage. Puzzles. You compare them to Miro an Picasso. I had not thought of Miro, so true. 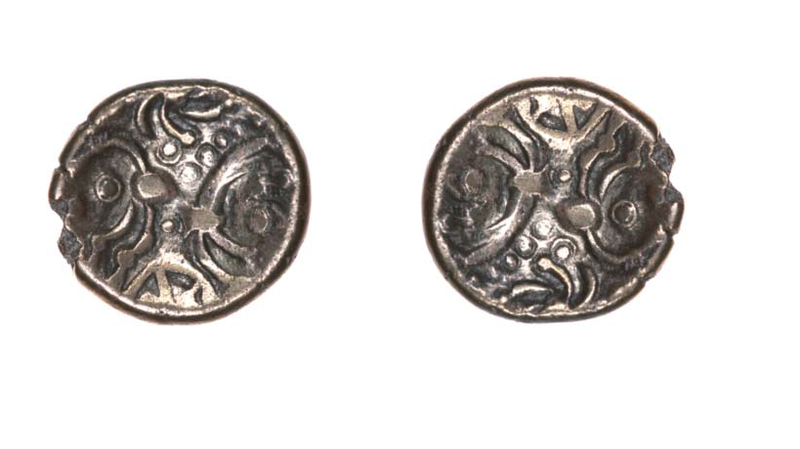 I wonder how the makers of Celtic coinage allowed themselves the freedom of such extreme stylization, to the point of abstraction? Miro and Picasso had their roots in the classics, and their art grew as a response, or escape, of an earlier school of thought. 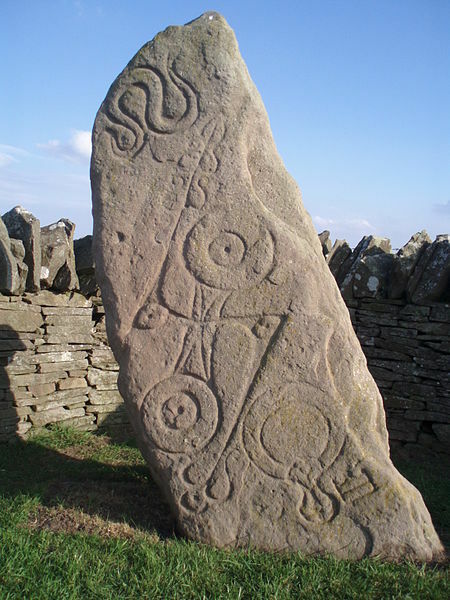 Was Celtic symbolism perdicated on another style? Were they trying to disguise the message?